HAMMERS & PRESSES DON’T MAKE OUR PARTS. PEOPLE DO. 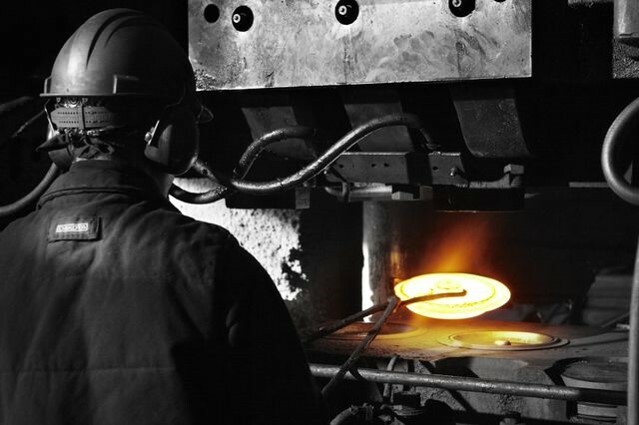 Welland Forge takes its name from the city of Welland, Ontario, where it is located on an eleven-acre site. The operation was established in 1965 and its manufacturing facilities are housed in a modern building with 127,000 square feet under roof. Custom forgings serving: Truck & Trailer, Mining, Oil & Gas, Lifting Products. 4 Mechanical forging presses (rated 500 to 5,000 tons.) / Induction heating. Flexible run sizes of 500-20,000. Weight up to 90 pounds. Range of materials (carbon, alloy, stainless and aluminum).